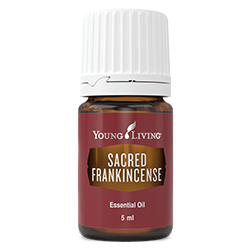 Sacred Frankincense essential oil comes from the distillation of the resin of the Boswellia sacra frankincense tree. 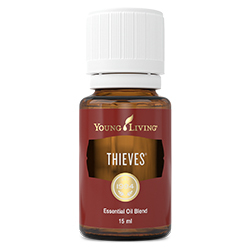 This oil is ideal for those who wish to take their spiritual journey and meditation experiences to a higher level. 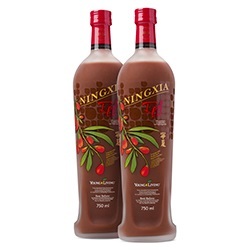 It has a rich, earthy aroma and deepens spiritual connection. 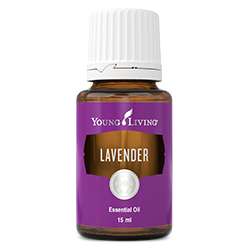 It grows and is distilled in Oman and is regarded the world over as the rarest, most sought-after aromatic in existence. Aromatic: Diffuse up to 1 hour 3 times daily. 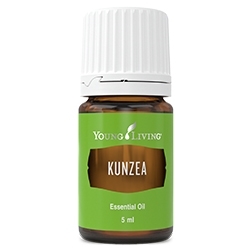 Diffuse this oil while practicing yoga, meditation, or prayer to deepen your experience and feel a connection to ancient traditions. Caution: Keep out of reach of children. For external use only. Keep away from eyes and mucous membranes. If you are pregnant, nursing, taking medication, or have a medical condition, consult a health professional prior to use. Flammable: Do not use near fire, flame, heat, or sparks. Storage: Keep in a cool, dark place. Do not store above room temperature.